ATTENTION! 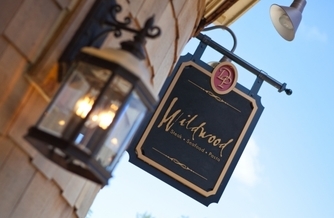 Wildwood is open for dinner starting at 5:00 pm and the lounge is open on Thursdays starting at 11:00 am. This will allow any of you to come in and enjoy a cocktail or dinner before the meeting or stay after the meeting and enjoy a drink, a meal, and the company of others. Reservations requested for dining on meeting nights. This will allow Wildwood staff to ensure exemplary service for our group. the glass and specialty beer offerings. Make your Wildwood reservation here!